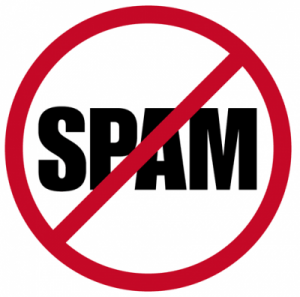 On July 1, 2014, Canadian Anti-Spam Legislation (CASL) comes into effect for every marketer who sends commercial email to or from Canada. This includes homebuilders, developers and new home sales agencies. This legislation will be one of the toughest in the world, and focuses on “opt-in” compliance. There are steps you can take now to prepare. We have put together a list of resources to help answer your questions and offer specific recommendations on how to create and implement an opt-in email campaign. If you have any questions, contact Lasso Support at support@mylasso.com or 1.866.995.2776.